Stay stylish with this trendy wear which is not only best in style but adds a grace to your persona. 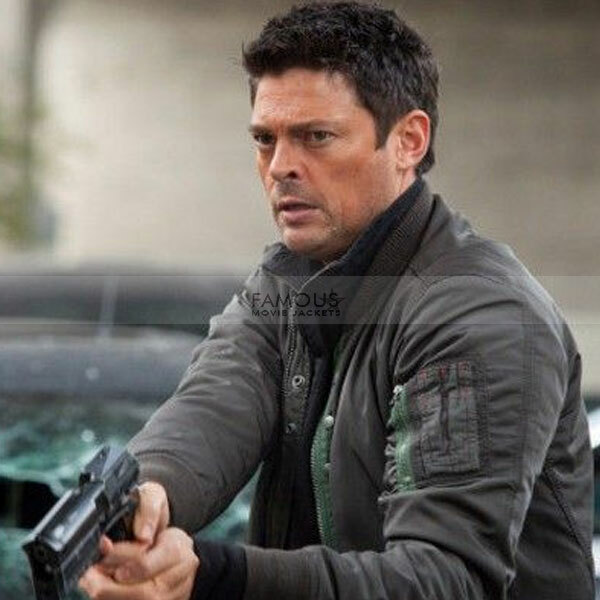 The jacket is taken from Almost Human wore by Karl Urban. The modish outfit is crafted of high-quality cotton with comfy inner lining to maintain your classy looks with ease. 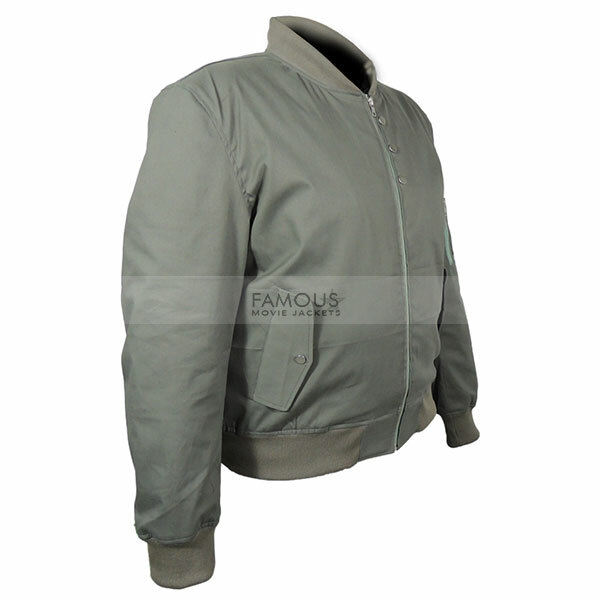 Almost Human Karl Urban Bomber Jacket comes up with amazing features such as simple round collar and front YKK Zip closure. 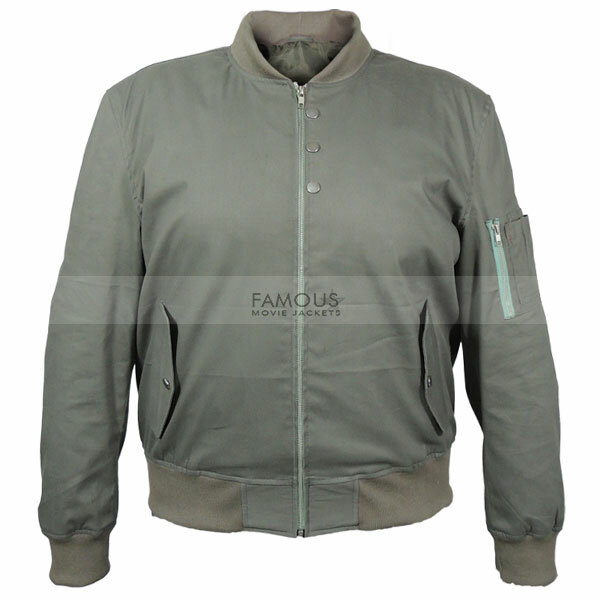 Moreover, full sleeves with bomber cuffs are too charming. 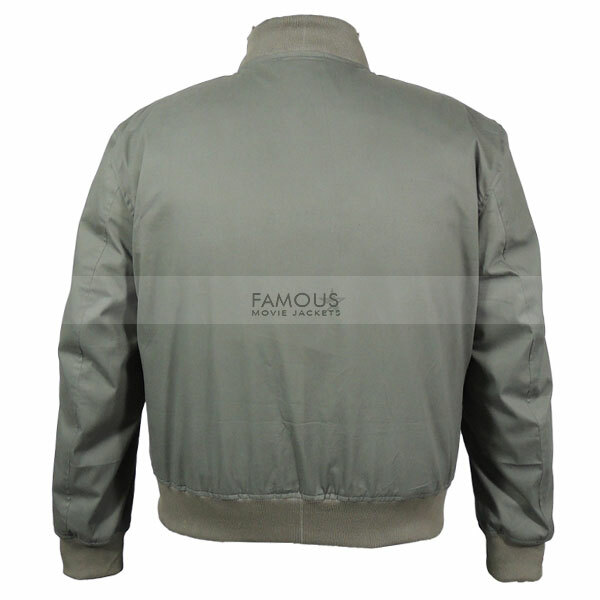 The jacket is stylish enough as two flap pockets to keep your valuables while the outfit has two inner pockets as well. Now staying with us can reduce winter styling problems you are just a click away to your tasteful looks. Front: Front YKK Zip Closure. Sleeves: Full Sleeves with Knit Wrist Bands. I must praise the fabric quality and the loose fit outlook of the jacket is too dominant. Truly an appropriate and unique style which I was looking for a long. I simply have a problem about late delivery because I expected this jacket in 8 to 10 days and received after a 13th day of placing an order.